CARLSBAD, N.M. (AP) – Authorities say two New Mexico women were killed when a tractor-trailer slammed into their SUV and four other vehicles stopped as workers ran power lines across the roadway. 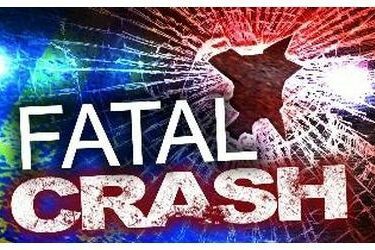 The New Mexico State Police said 60-year-old Maria Marin and 44-year-old Josefina Valles, both from Hobbs, were killed Thursday when their Cadillac Escalade was among the vehicles rear-ended on U.S. 62/180 east of Carlsbad. The trucker and four other people were transported to hospitals for treatment of various injuries. According to the State Police, driver inattention is believed to have contributed to the crash. Alcohol apparently wasn’t involved. The State Police said the truck driver was a 28-year-old man from Oklahoma whose name has been withheld pending the outcome of the investigation.